This event will be held at Alpine Village in Torrance on Wednesday, November 14th, 2018 with a presentation by Mr. Raymond Fassett, with Condon-Johnson & Assoc. Inc. Mr. Fassett will be presenting on a Contractor’s perspective on “CIDH Pile Mitigation”. Please see the attached flyer for more information. The cost of attendance is $40 per person with reservations in advance, $50 at the door, and free for full-time students with a valid student ID. 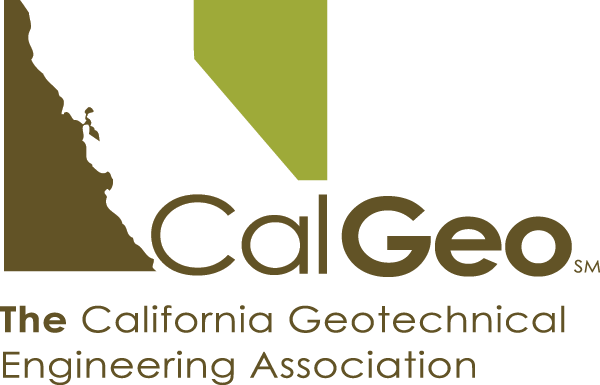 Please register on our website (http://lageoinstitute.com/) by Friday, November 9th, 2018 for discounted advanced registration cost. Please feel free to e-mail Derek Deutscher – [email protected] - with any questions.